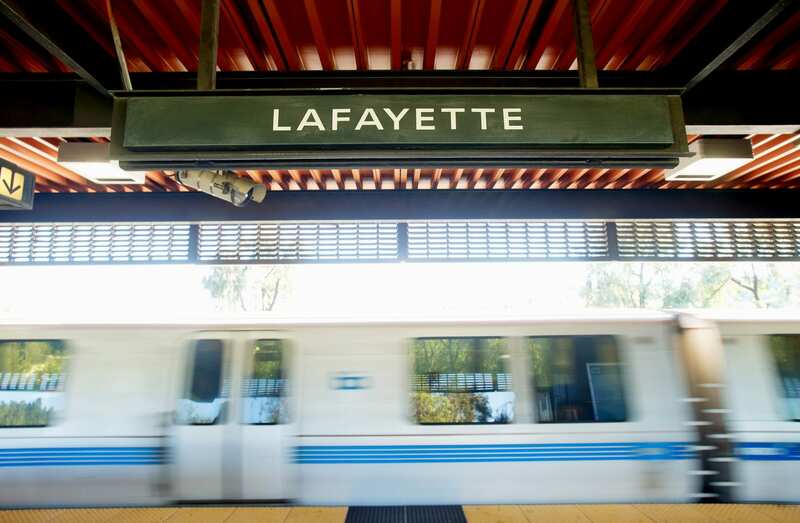 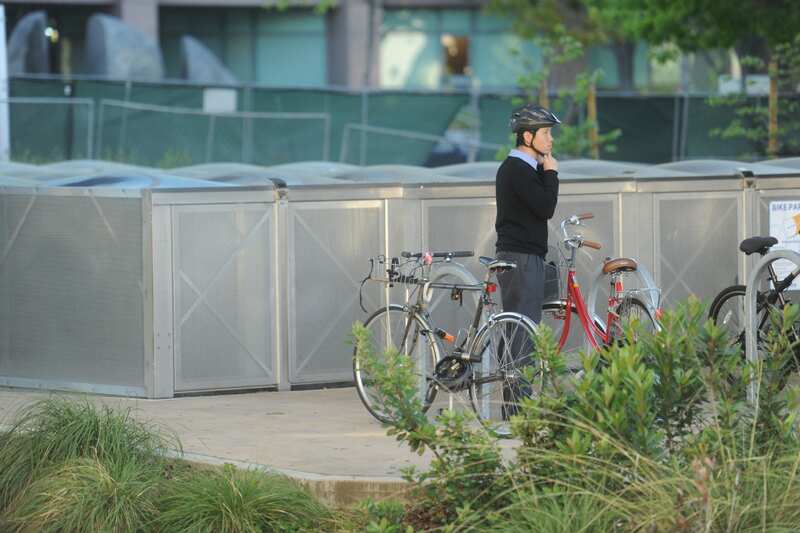 The project goal is to increase bicycling to transit by providing convenient, secure bicycle parking throughout the BART system. 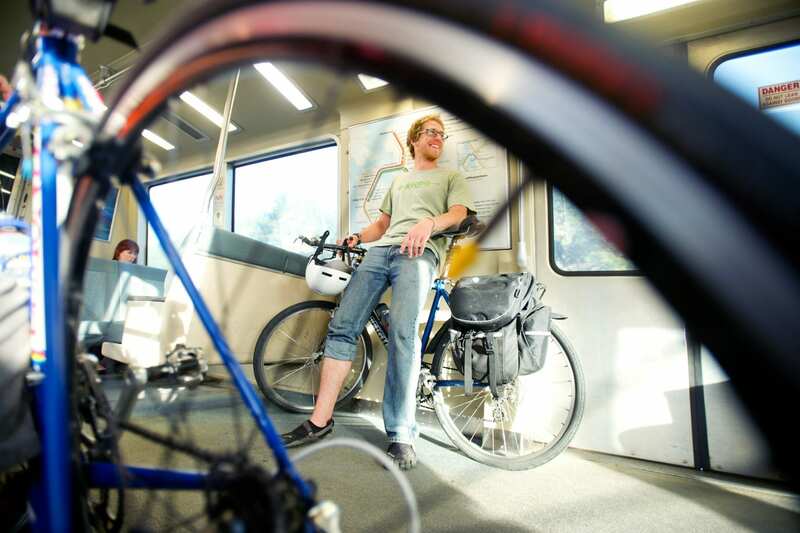 Providing plentiful and convenient bike parking is an effective tool to encourage as many passengers as possible to ride their bikes to the stations and to leave them there, rather than bringing them on board trains. 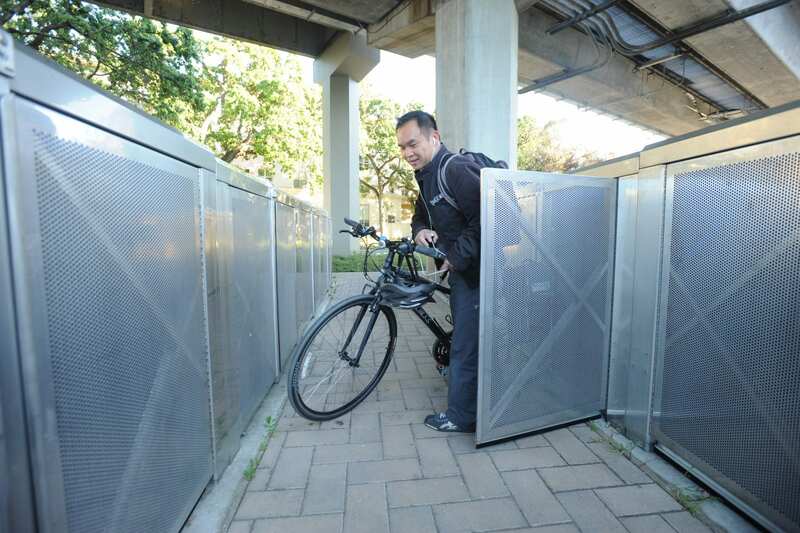 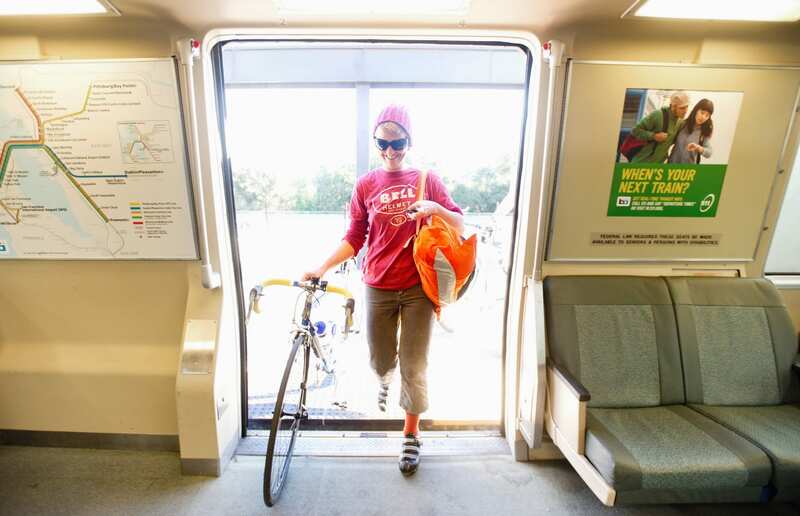 Increasing the number of electronic bike lockers is a key strategy of BART’s Bicycle Plan published in 2012.